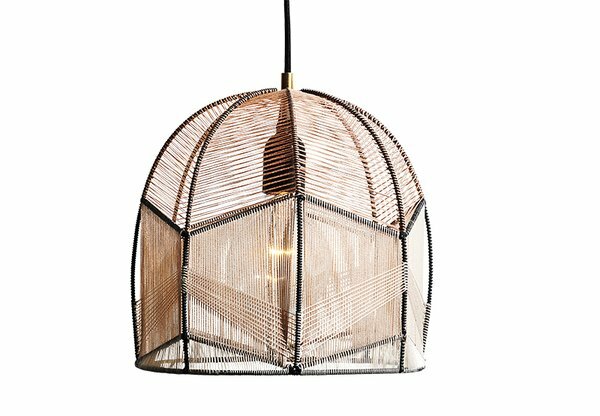 The contemporary design scene is rife with reclaimed-timber furniture and reawakened cottage industries. Now weaving is about to have its moment in the spotlight. Fear not; this isn’t a wicker retread. 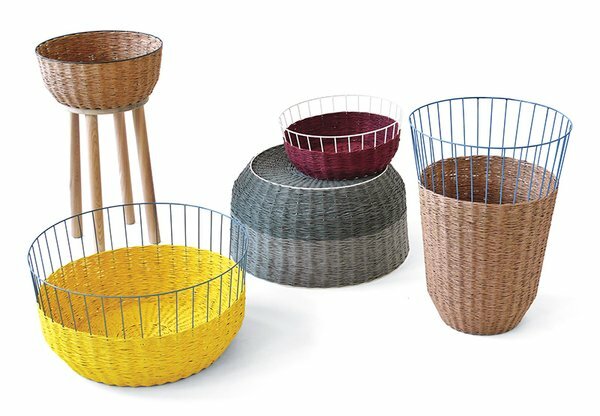 Instead, industrial designers are devising ways to update even the most traditional of fabrication methods by picking up the mantle of Hans Wegner (who modernized paper-cord construction) and Thonet (of the classic caned-rattan seats). To wit, consider Alexandra Raben’s Intricate lamp—whose steel frame is wrapped with coiled wire and thread—and Sebastian Herkner’s Bask collection for Moroso, out this year.